Because who doesn’t want to watch a film starring the Backstreet Boys and ‘NSync, made by the people who made Sharknado? 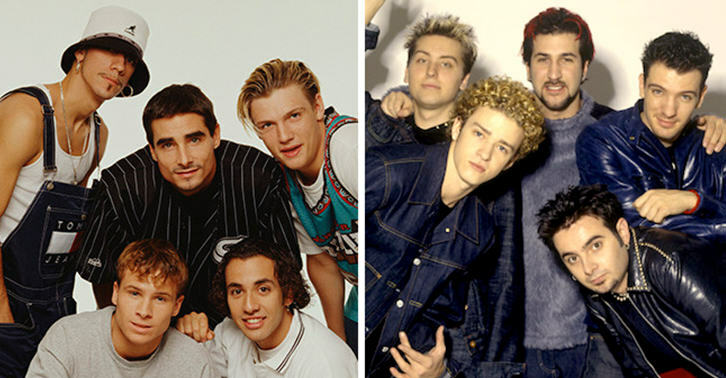 They may have been rivals back in the day, but the boybands have now made friends, and are teaming up to kill zombies. Obviously. 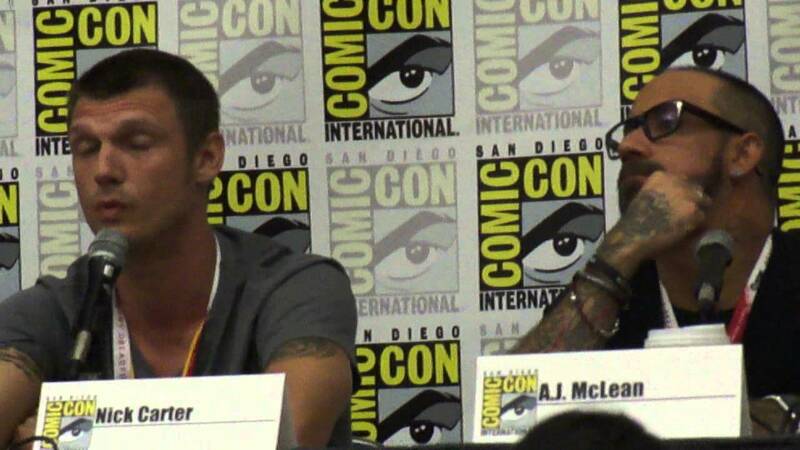 The film, ‘Dead 7’, is written by and starring Nick Carter, who appeared at San Diego Comic Con to promote the film. It’s a zombie Western futuristic horror movie. It’s bound to be shitbutgood, as it’s being produced by the team behind the Syfy Channel’s Sharknado franchise. We’ve never done anything together collectively. People always think [we’re] some sort of rivals. But it’s so funny – there’s never been animosity or anything like that. Now we’re setting the record straight by doing a film together. There’s no release date for the movie yet, but to be honest, I can’t wait. It’ll be shitbutgood, and hopefully some 90s pop stars will get eaten alive by zombies. Tidy.